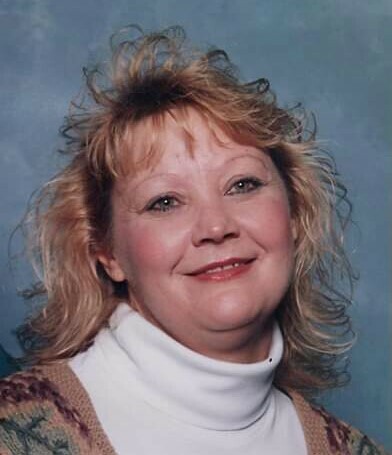 Tracy Elizabeth Mabbitt Weber, age 54, of Maidsville, passed away Friday evening, April 12, 2019 at her residence with her family at her side, following an extended illness. She was born April 11, 1965 in Cheyenne, WY, a daughter of the late Norman and Iona Draves Mabbitt. Survivors include her husband of nearly 20 years, Michael Allen Weber; four children, Kenneth and his wife Michelle, Dreama and her husband Zach, Christina, and Michael and his wife Kimberly; 14 grandchildren; two great-grandchildren; five siblings, Melodie, Sharon, Dianna, Ronda and Terry, and several nieces and nephews. Tracy was a CNA in the Home Healthcare field. She loved going fishing and camping with her family, flowers and gardening and spending time with her grandchildren. Tracy’s request for cremation is being honored by her family, and there will be no public services. Professional services are being provided to the family with the guidance of Smith Funeral & Cremation Care of Westover.